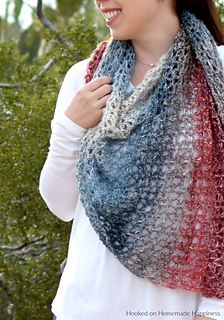 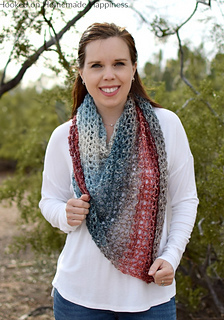 The Moonstone Shawl Crochet Pattern uses less than 150g of yarn! 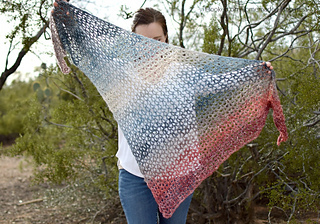 Using the V stitch makes this shawl quick to make. 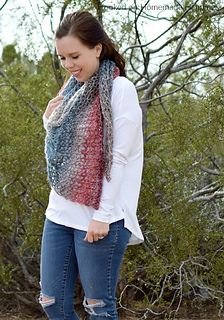 It’s a lightweight and airy shawl that’s perfect for spring.